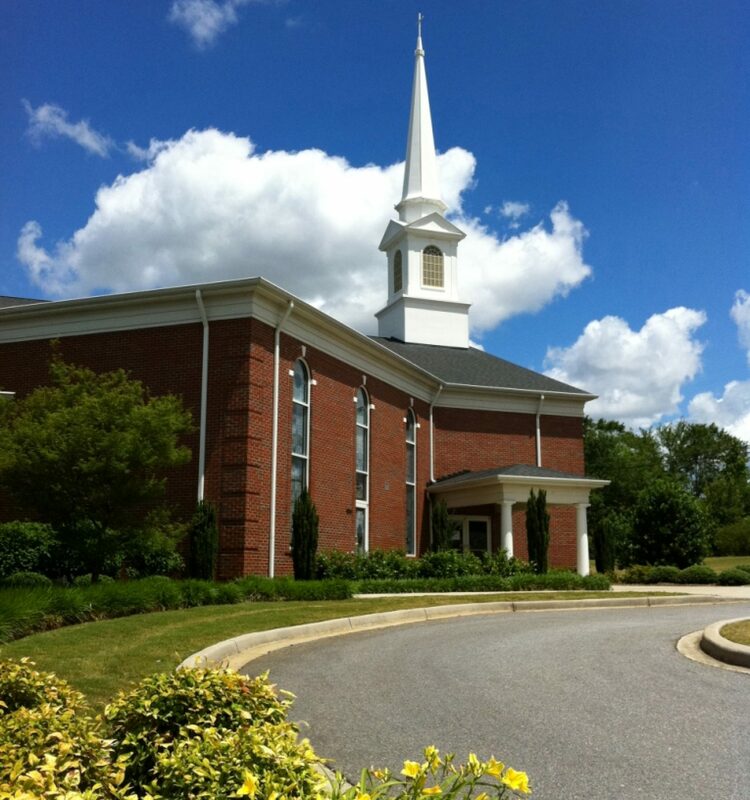 We have two major parking areas on both sides of the Church Facility. Those with babies and/or preschoolers may choose to park on the right side (Williamston side) where a convenient, covered drive-thru is located. The area for babies and preschoolers is also located just inside the entrance where the covered drive-thru is located. 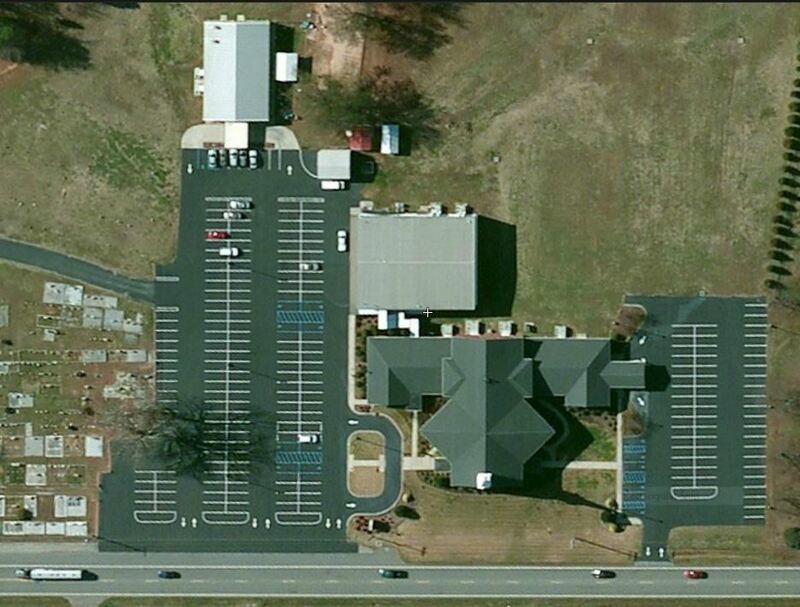 The larger parking area is located on the left side (Belton side). You are welcome to park in either of the two parking areas!